Bill Noertker first met David Beck in the late 1990s while playing in a jazz quartet called Playland. At first Bill had no idea that in addition to playing the baritone saxophone he was a highly regarded sculptor of intimately scaled works. As he discovered his work, Bill was pleased to find that, in addition to the exquisite beauty of the work, much of it also displayed the dry humor that first attracted him to David. In 2004, for his show La Naturecanique at the Allan Stone Gallery in NYC, David made a black-and-white super-8 film, Animatique, of seven of his works. Aware of Bill's interest in using the visual arts as inspiration for his musical compositions, David asked him to score the film. Thus began our cross-disciplinary collaboration. 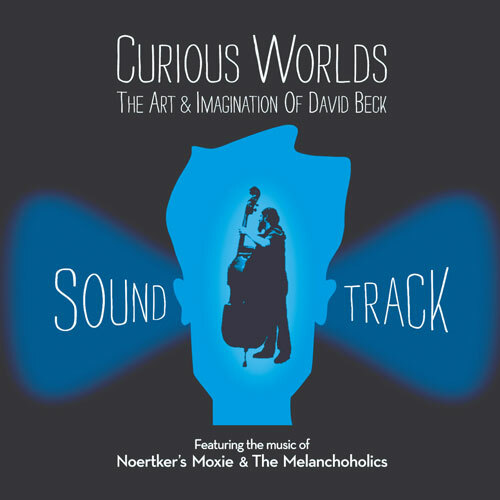 Because of Bill's long-standing musical relationship with David, Olympia Stone asked him to score her film Curious Worlds: The Art & Imagination of David Beck. 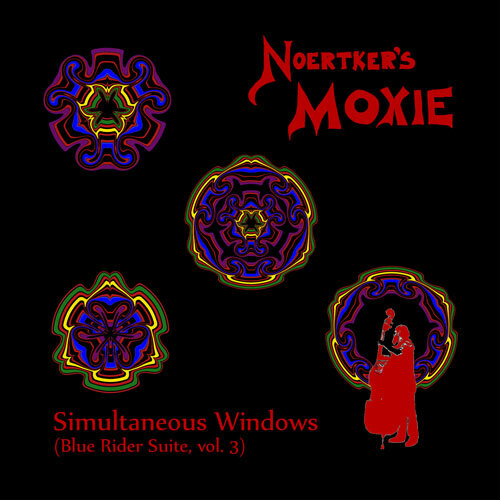 She and Bill decided that the score would include some original music composed specifically for the film, some music from Animatique, some tunes that David and Bill had written and performed as the Melanchoholics, and some music performed by his working band Noertker’s Moxie. Most of that music can be heard here on this soundtrack CD. "...a simple yet mesmerizing musical soundscape."